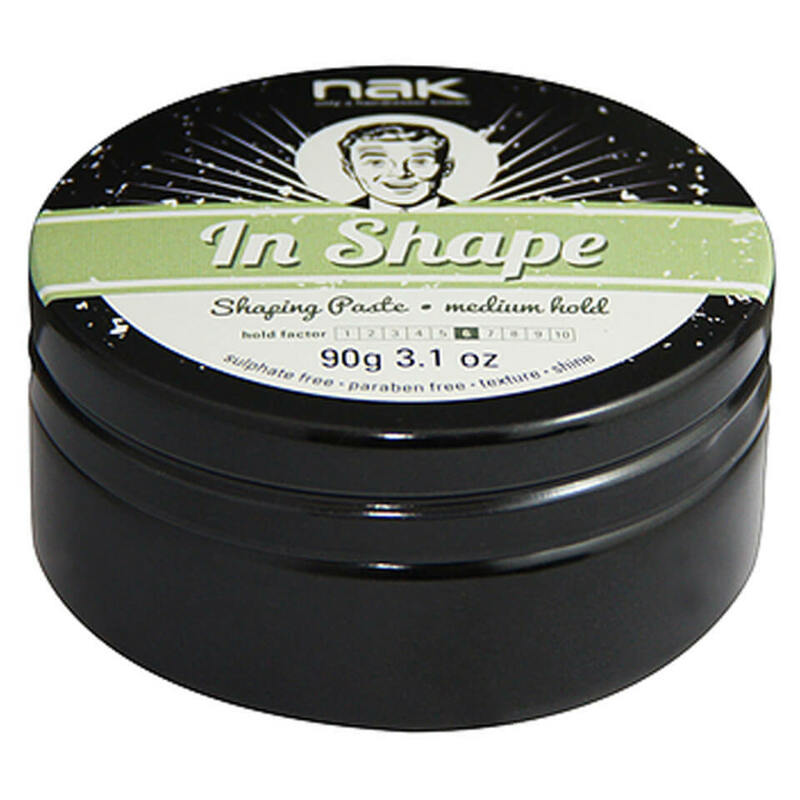 The Nak In Shape Shaping paste has a medium hold factor. 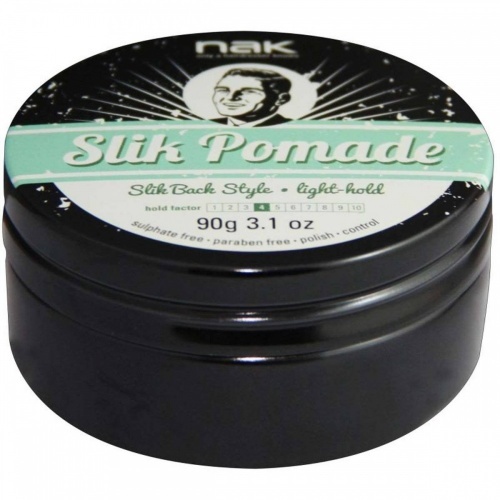 Great for dishevelled lived-in looks on short hair. 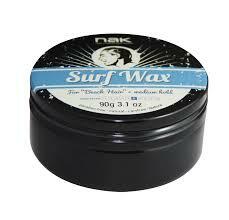 The paste gives you added texture and shine. 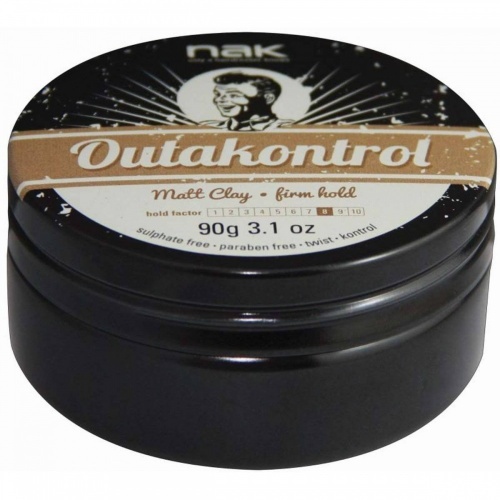 Directions: Work a small amount through clean, dry hair or apply to damp hair.